duck goose, told them a Bible story and just hung out with them. We had a great time too! After we finished playing games on the field with the children we all went to the church to give the kids a snack before we left. I spent the evening with my friend Lori and her two sons Jonathan and Christopher. We ate dinner and just spent time together. I had a great time with them and one of my favourite parts of the evening was the boys called me aunt! It was so cute! 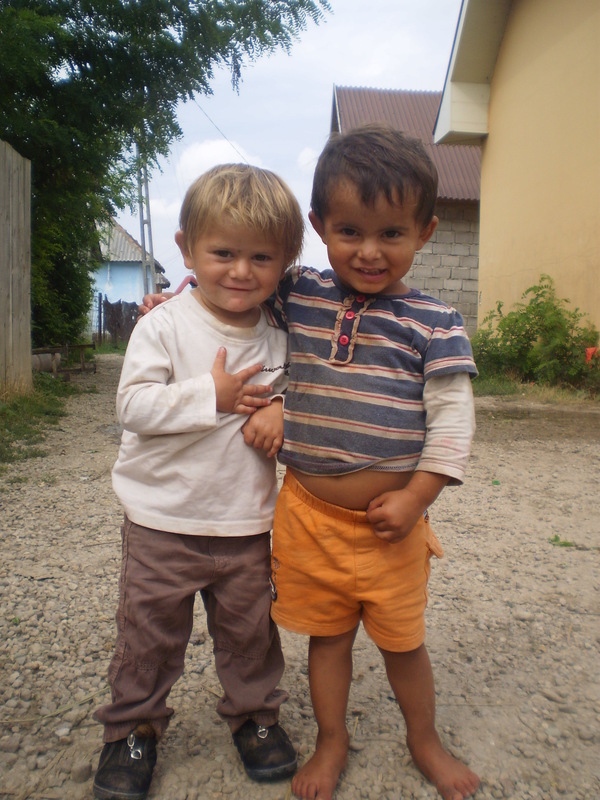 I am thankful for the friendships that God has given me here in Romania. It is such a blessing to have good friends when you are away from home and living overseas. Lori and her family will be going on furlough (home assignment) to the States for 9 months. They will leave at the end of September of this year. I will definitely miss them while they will be gone.